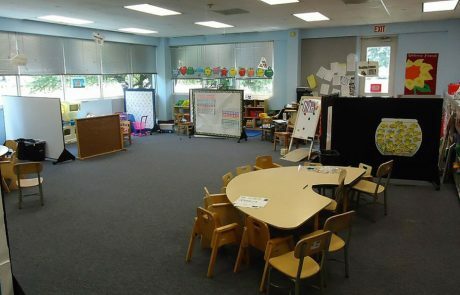 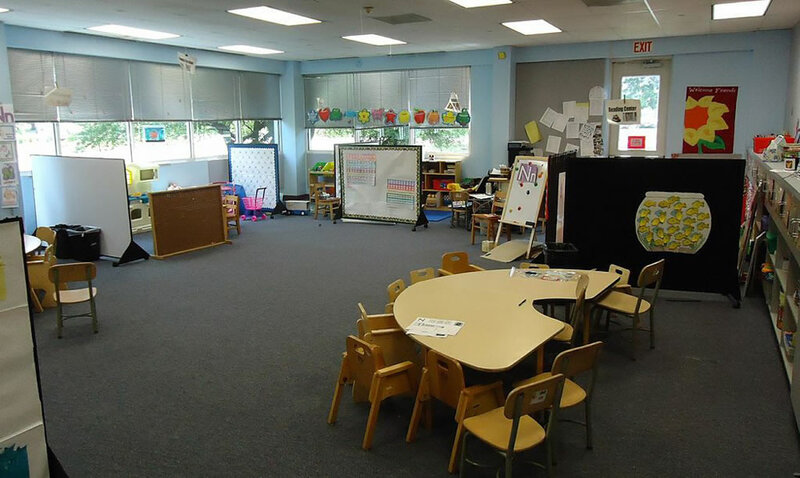 Not only do you want your nursery, school or higher education establishment to feature hardwearing, low maintenance, sustainable flooring it also needs to look welcoming and inspiring for those that teach and learn there. 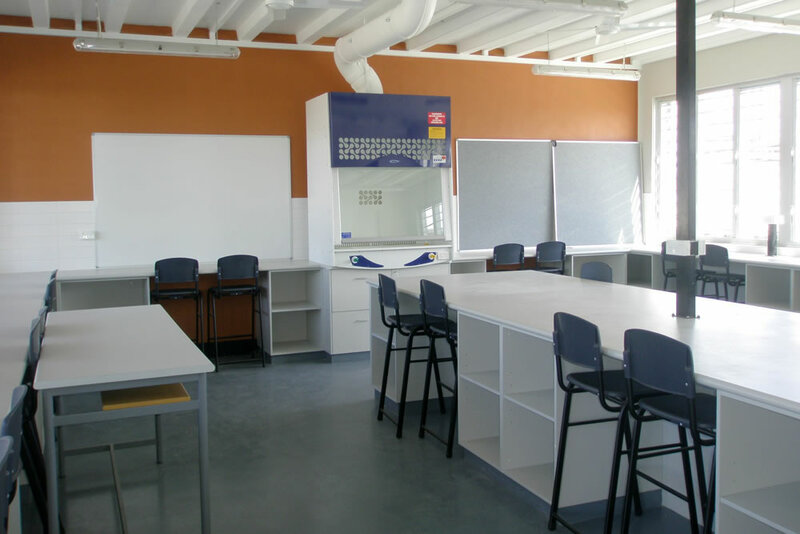 Over the last 30 years, we have completed numerous educational flooring contracts from simply classroom refurbishments to specifying and installing flooring in brand new teaching facilities. 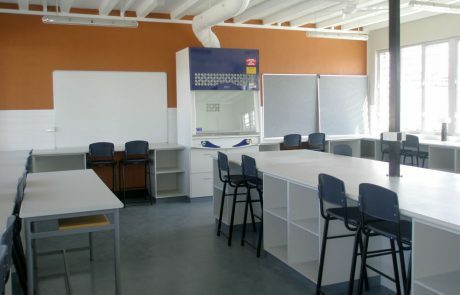 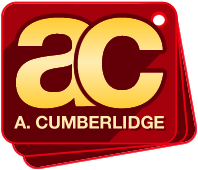 Working to a budget and within tight time frames are two of the key requirements in this sector and each of our educational flooring projects clearly demonstrates this with customers returning to us again and again.